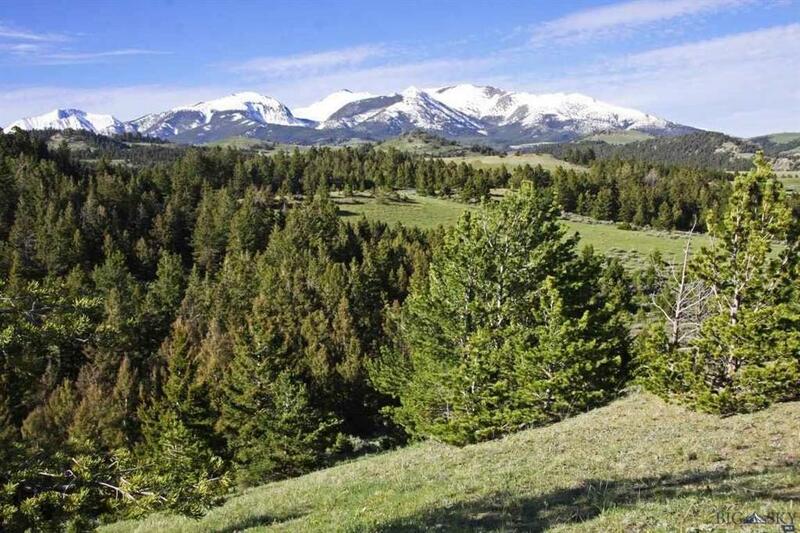 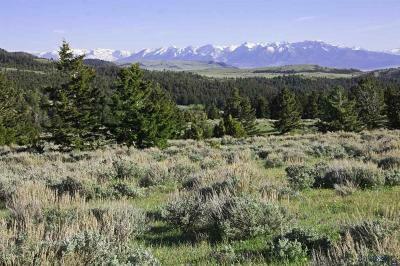 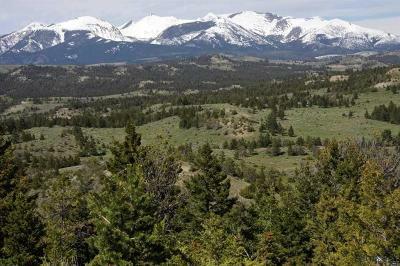 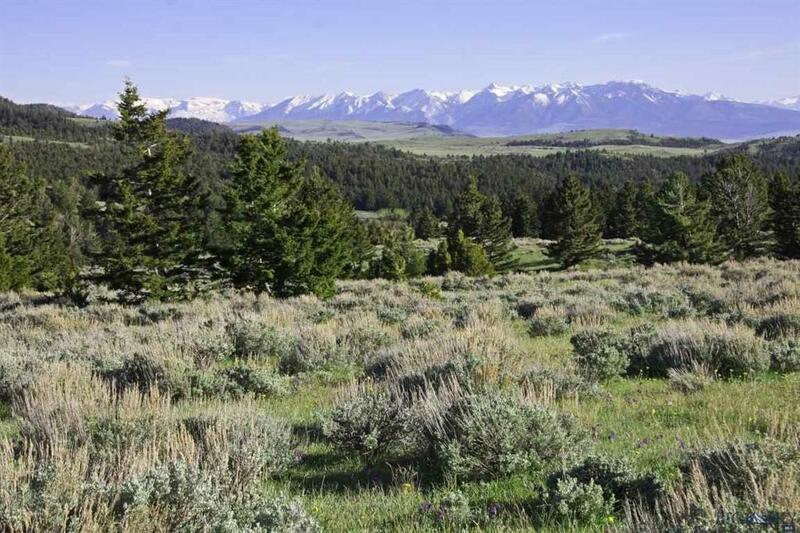 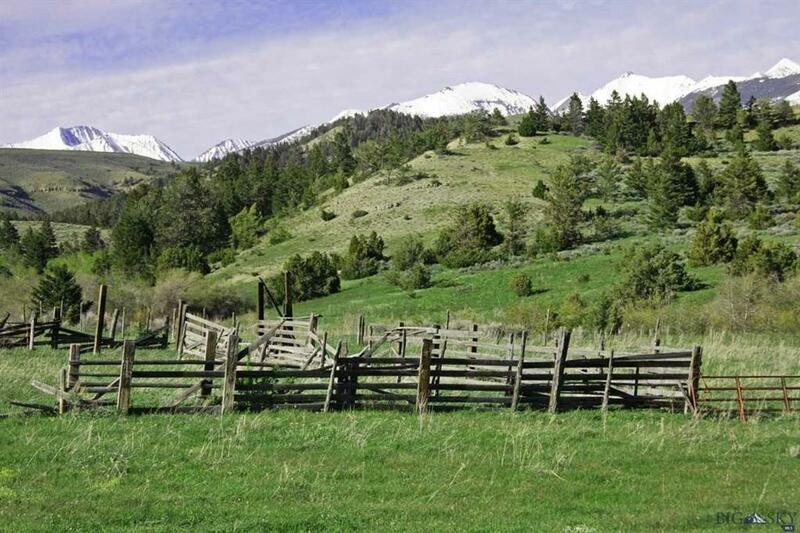 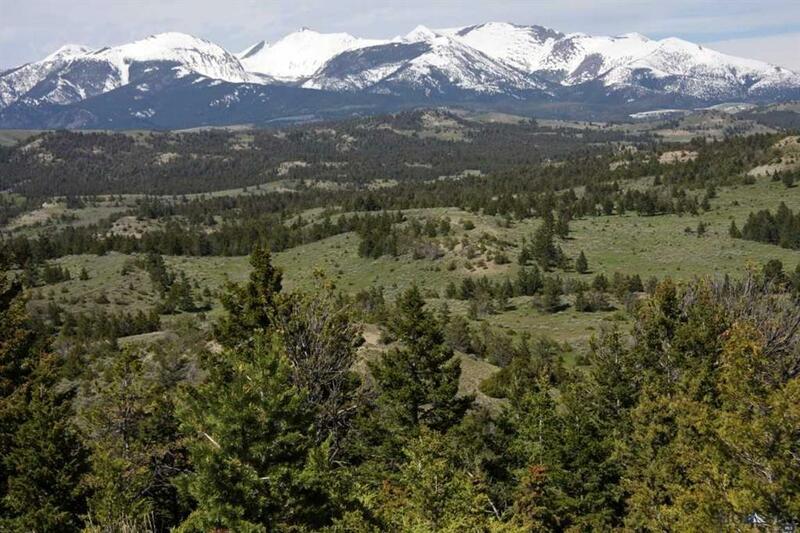 Beautiful mountain ranch sited on the west side of the Crazy Mountains about an hour from Bozeman. 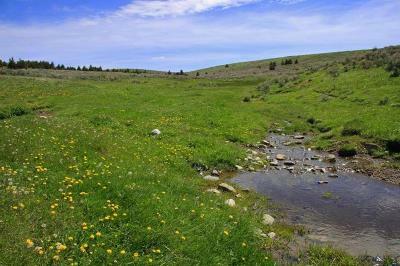 Two smaller off-grid cabins, numerous smaller streams and creeks as well as wetlands and springs. 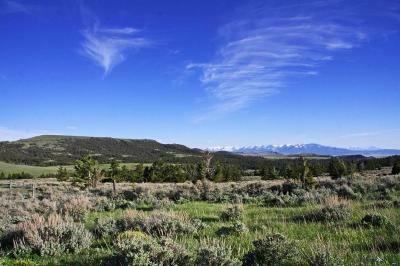 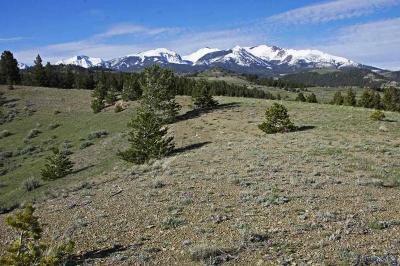 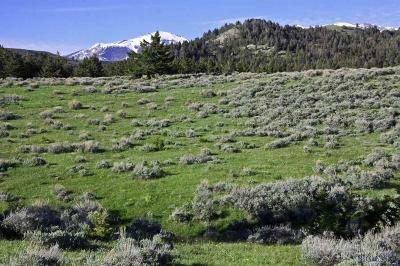 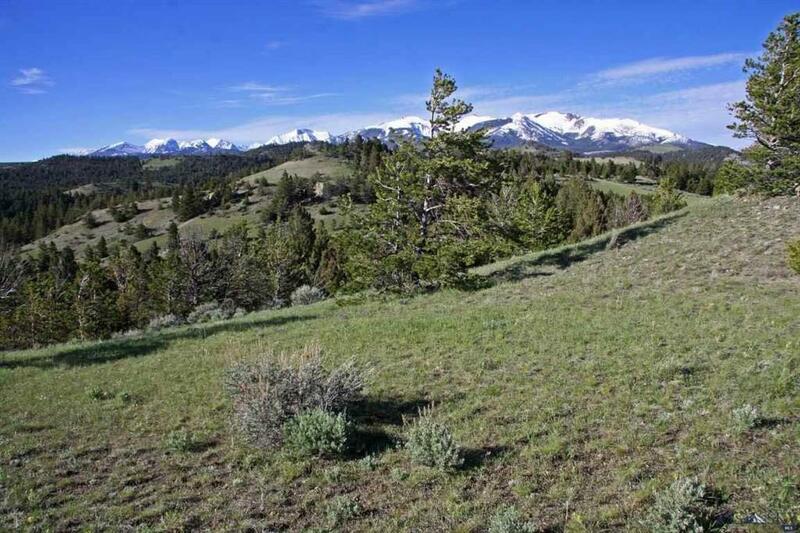 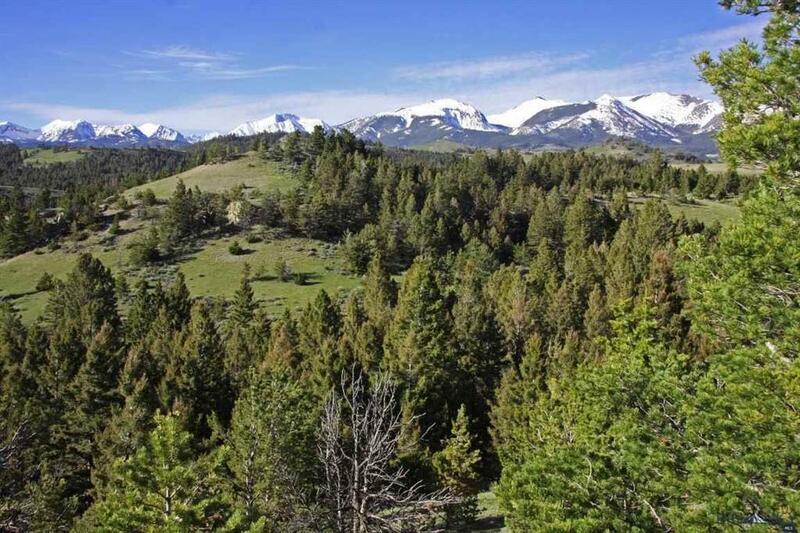 Alpine meadows, forested draws, rolling terrain - exceedingly private, terrific views of eight mountain ranges. 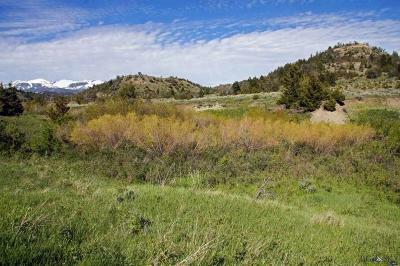 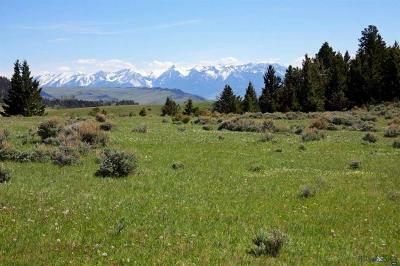 An excellent retreat and recreational property that has historically been used for summer & fall grazing. 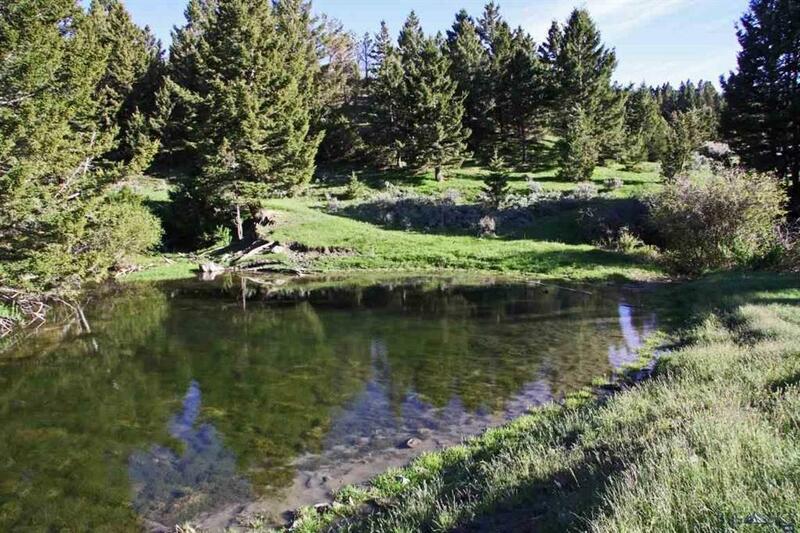 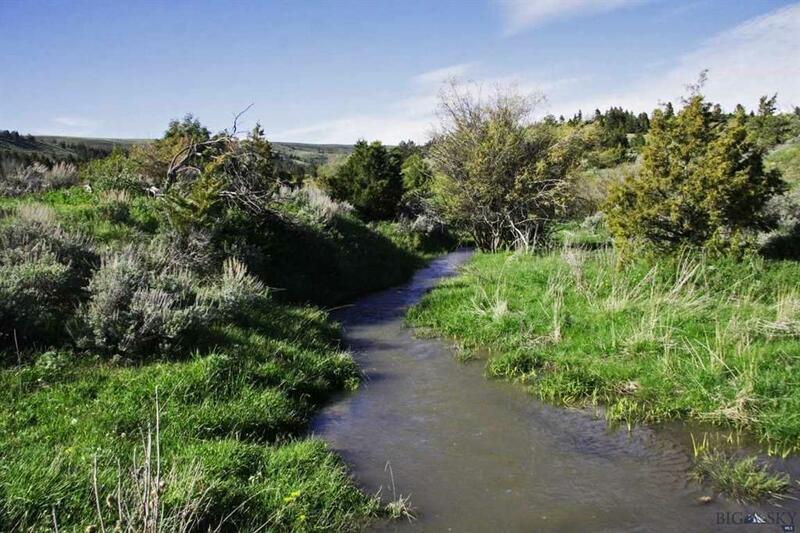 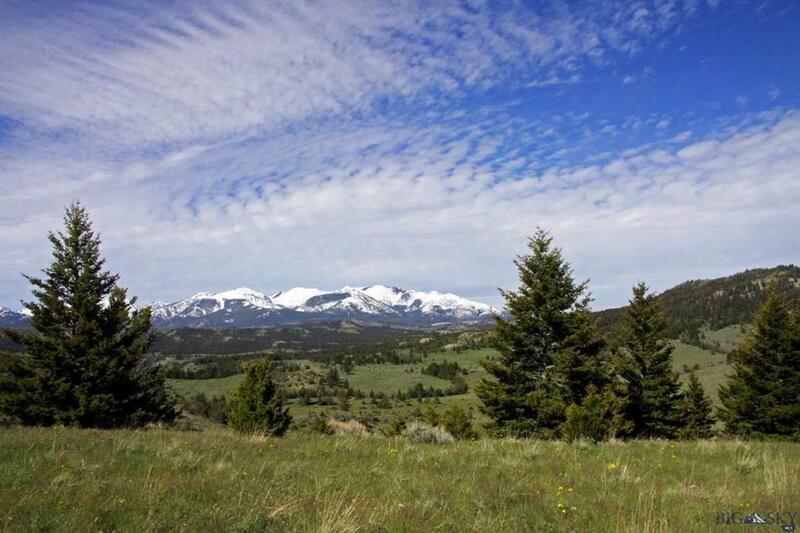 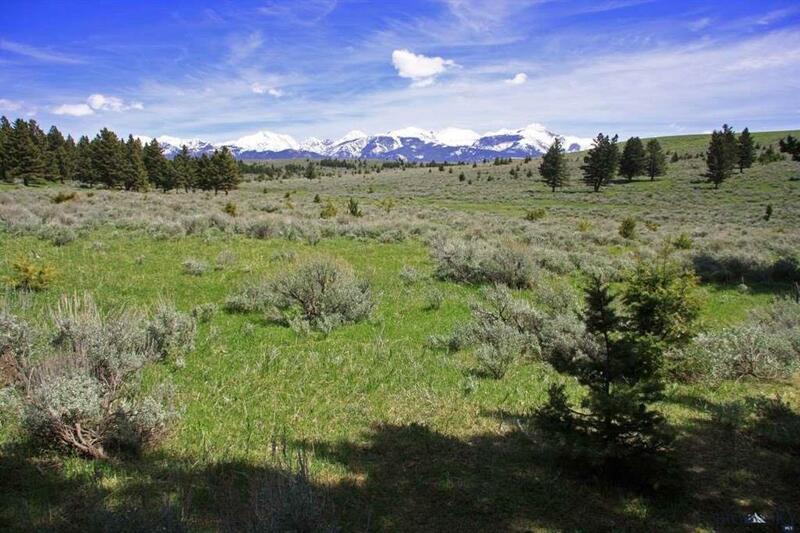 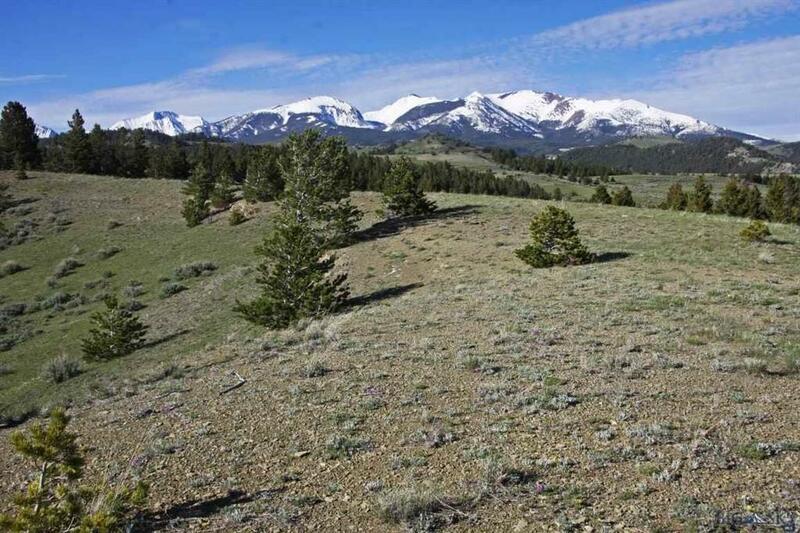 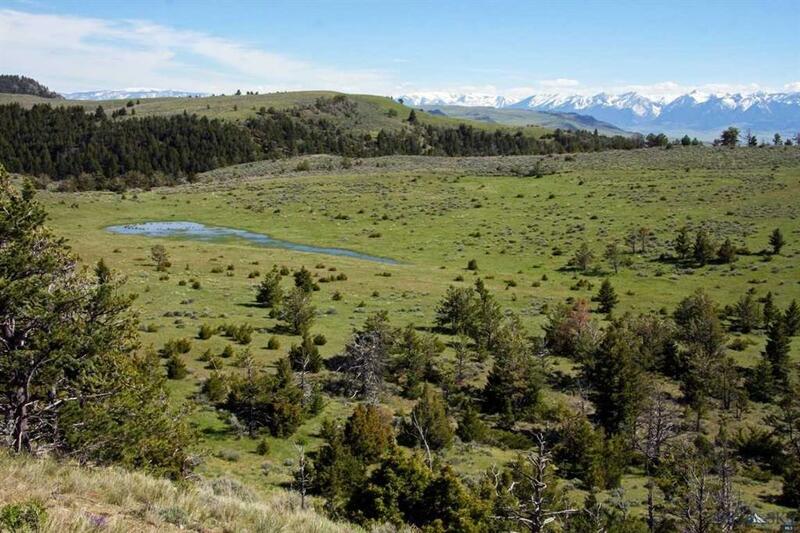 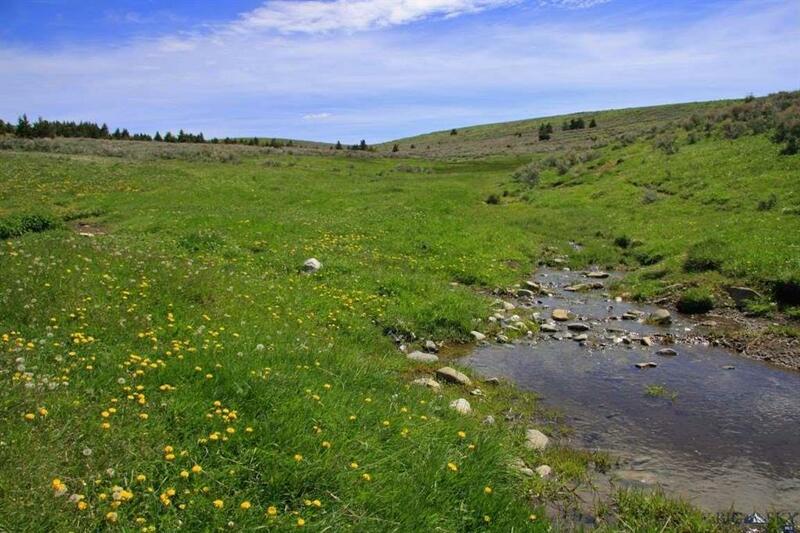 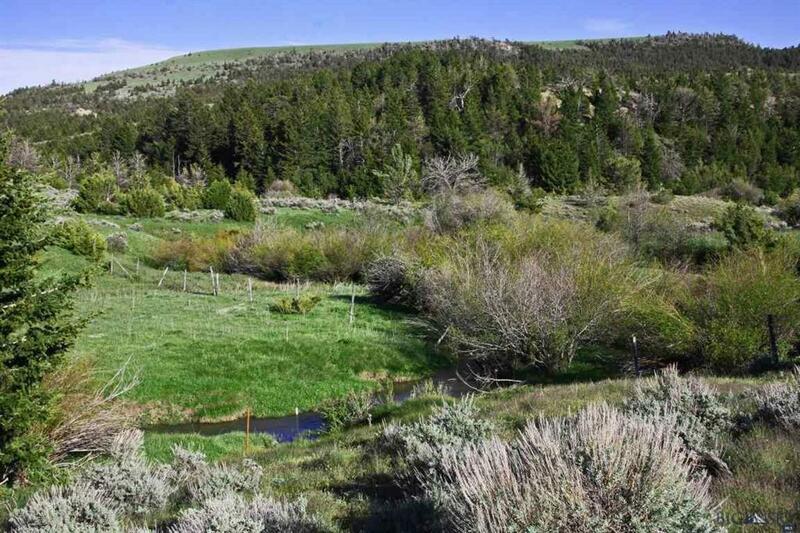 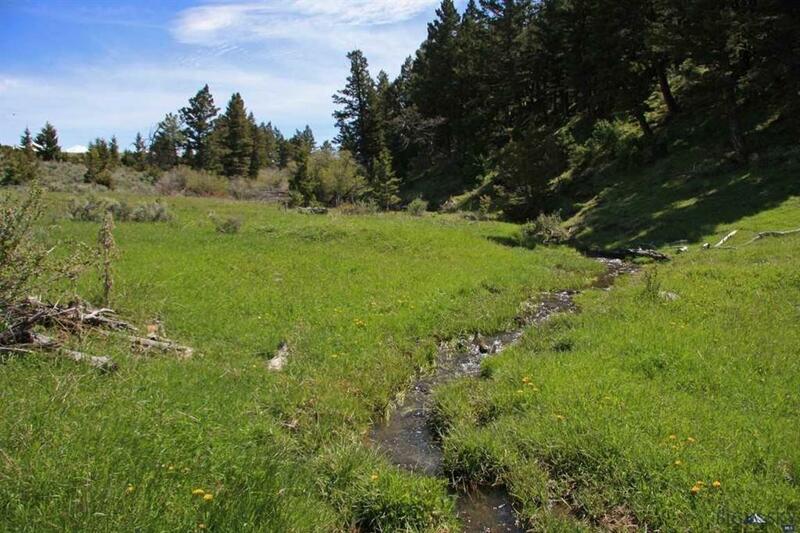 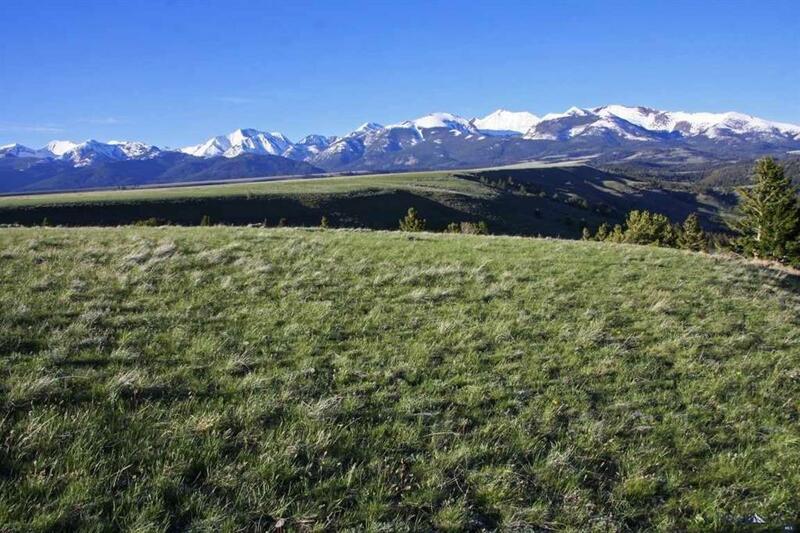 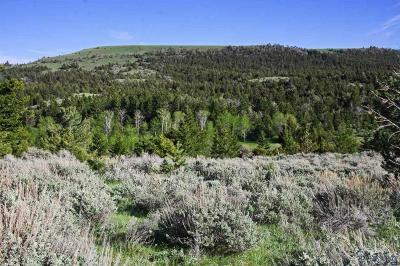 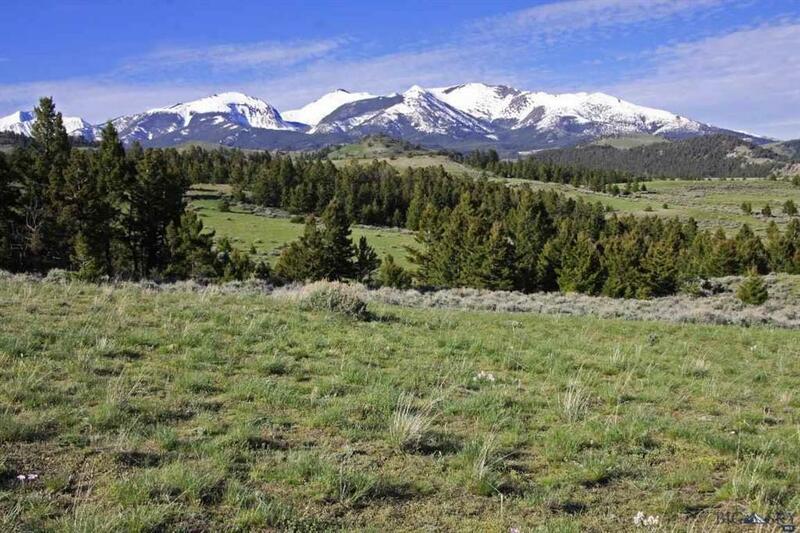 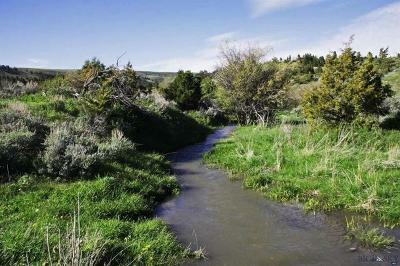 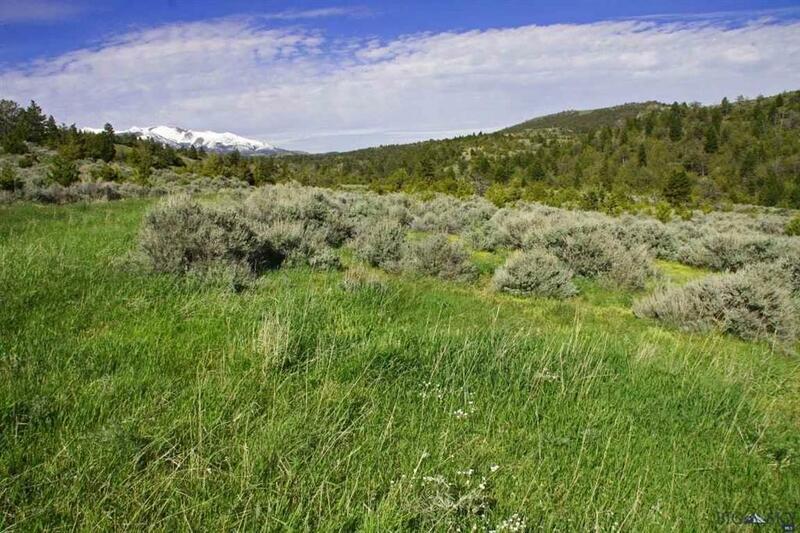 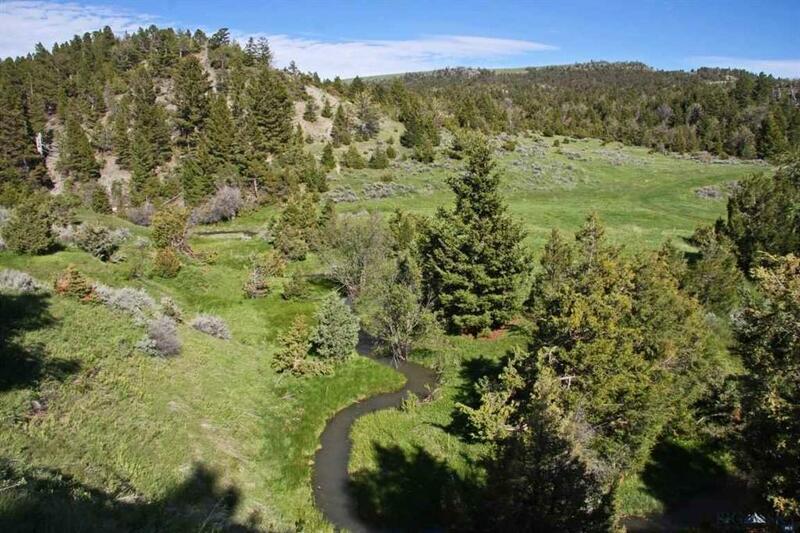 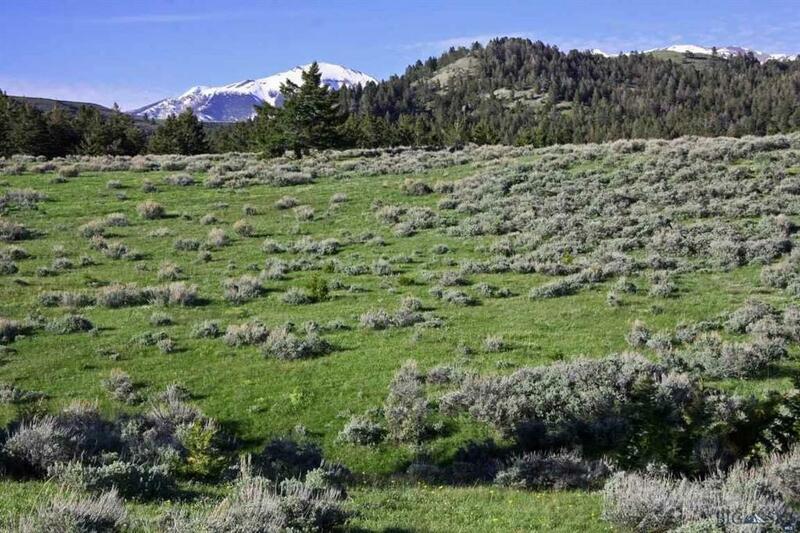 Abundant wildlife habitat, one section (640+/- acres) has an existing conservation easement.